One of the best things in these modern times is technological advancements. People often look forward to new inventions or upgrades on electrical devices. Today, there are numerous wireless innovations and this particular technology can now be found in doorbells too. Finding the best wireless doorbell for your home is a convenient and safe way to accommodate visitors and never miss one. 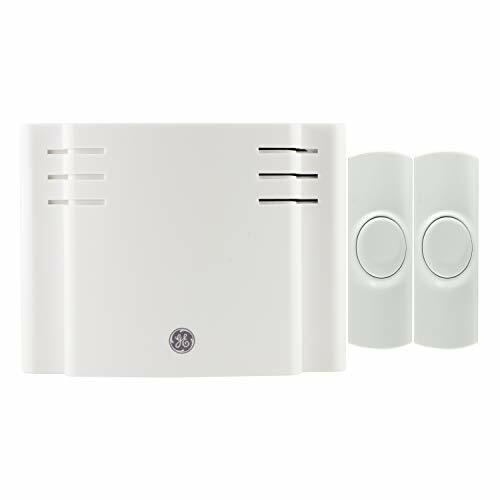 It has its advantages which we will discuss later in this review, together with the features of the GE Battery-Operated Wireless Door Chime. As its name implies, wireless doorbells do not need wires in order to work. This is the chief advantage of the device because, as we all know pretty well, dealing with wires can be a hassle. Traditional doorbells mean we have to install a wired system in the house before completely installing the doorbell. All those wires can ruin the house’s interiors, which is another drawback of regularly wired doorbells. Wiring can add up the expenses and efforts of installation as well. However with such wireless models like the GE Battery-Operated Wireless Door Chime, you won’t have to deal with these issues. The wireless models are portable so it can be fitted at any point in the house where you think it’s needed. It can be mounted in a single area or it can be modified on any spot according to your specifications. If you placed the unit in a particularly noisy area and it’s hard for you to hear the rings, you can easily move it to a better location. It is that easy to adjust and this is one of its best advantages. When wireless doorbells were launched in the market, as expected, the units came with expensive price points. However this was due to the fact that this was new technology back then. But these days, the cost for this unit has gone down and you can find a model that will match your budget. This GE unit, in particular, is affordable and is great for those who want to try out wireless doorbells. Wireless doorbells are innovative and it comes in a good range of designs at this time. Thankfully, manufacturers did not tire of improving their range of wireless doorbells, so expect to be able to purchase a model that will go well with your home interior. Wireless doorbells today come with modern designs so they will suit contemporary homes well. The GE Battery-Operated Wireless Door Chime comes with 8 distinctive sounds from classic tunes down to novelty chimes. The decent choices offered for sounds allow users to program separate sounds for several doors. It also comes with 4 volume settings so you can further customize your doorbell system. The push button and the chime have brushed nickel finishes, which supplement the device with a chic look. The button, which is battery-operated, is ready for use and a snap to install as well. It has a 150-ft. operating range so you will always know whenever there are people outside your door. The product is backed by a 1-year warranty. Users can choose the volume they prefer and it comes with a very affordable price that budget-conscious homeowners will appreciate. In case you want to try out a wireless doorbell system, this is a nice product for testing the waters since it’s not expensive. One of the disadvantages of this unit is that the volume needs to be improved. Its loudness is not sufficient and this can pose a problem to houses or neighborhoods which are noisy. The volume might be adjustable; however, the loudness is something that needs to be enhanced. If you are not that particular about volume or you live in a peaceful area, live alone or with another individual, the volume might not be that much of a problem for you. The GE Battery-Operated Wireless Door Chime operates well when it comes to accommodating visitors. Thus far, it has not displayed any interference issues, which is common with some wireless doorbells. It has a good quality, but may fare even better if the company makes a few design additions. It is easy to use and install plus, it has a decent enough operating range. 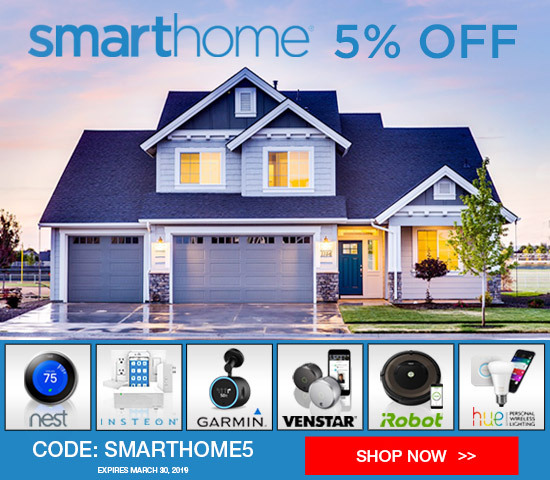 This is a great product for homeowners who need an affordable wireless doorbell.